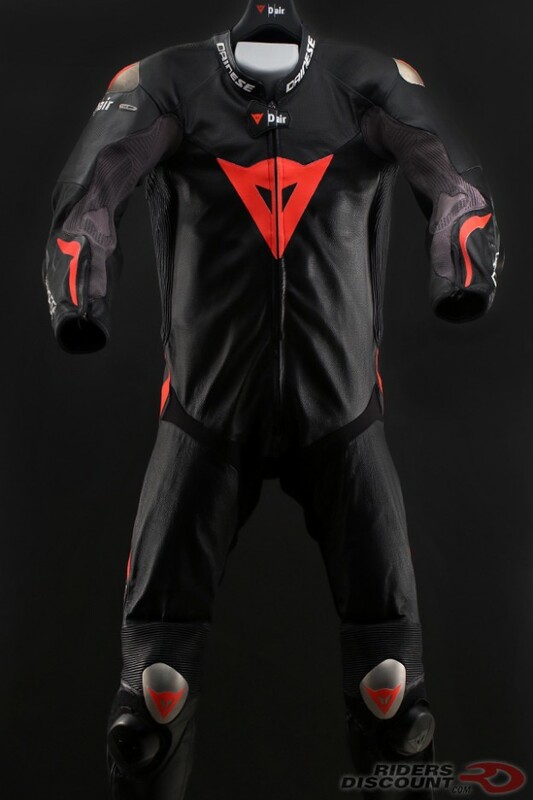 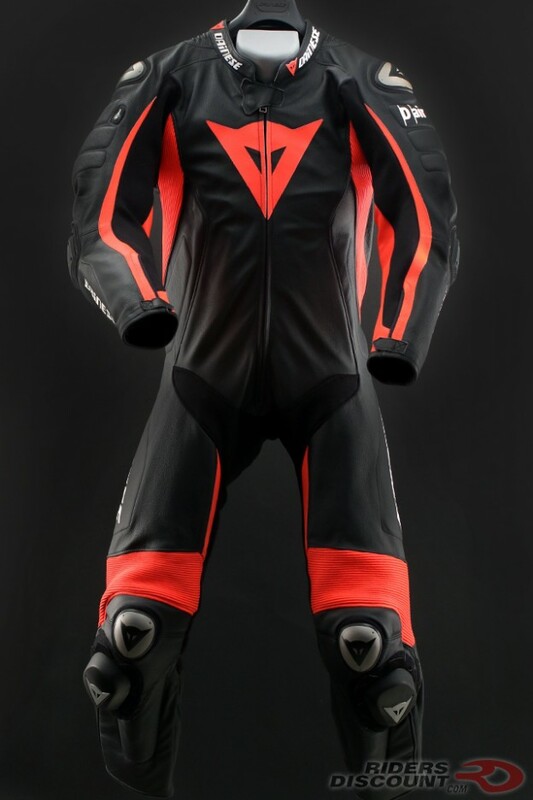 This entry was posted in News, Product Reviews and tagged Alpinestars, Alpinestars Youth GP Plus Cup Suit, Motorcycle, motorcycle suit, Riders Discount on February 21, 2018 by Riders Discount. 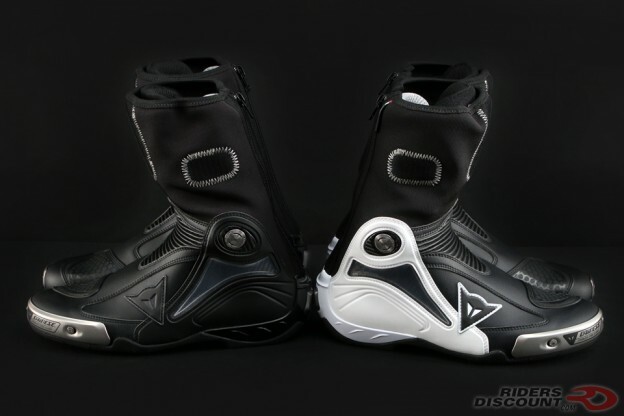 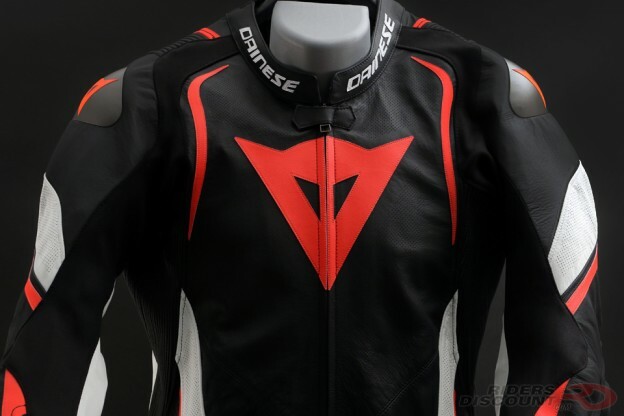 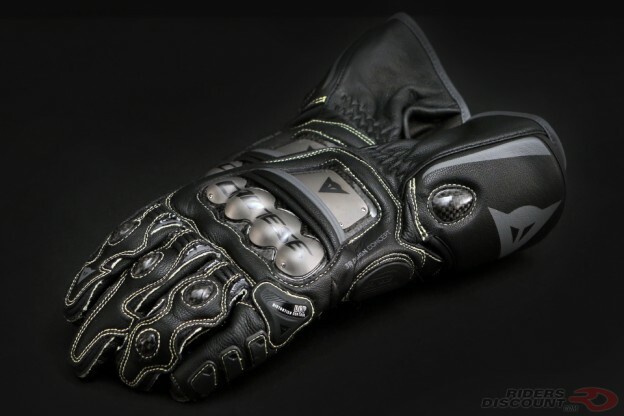 This entry was posted in News, Product Reviews and tagged Dainese, Dainese Kyalami Suit, Dainese Leather Suit, motorcycle suit, Riders Discount on February 20, 2018 by Riders Discount. 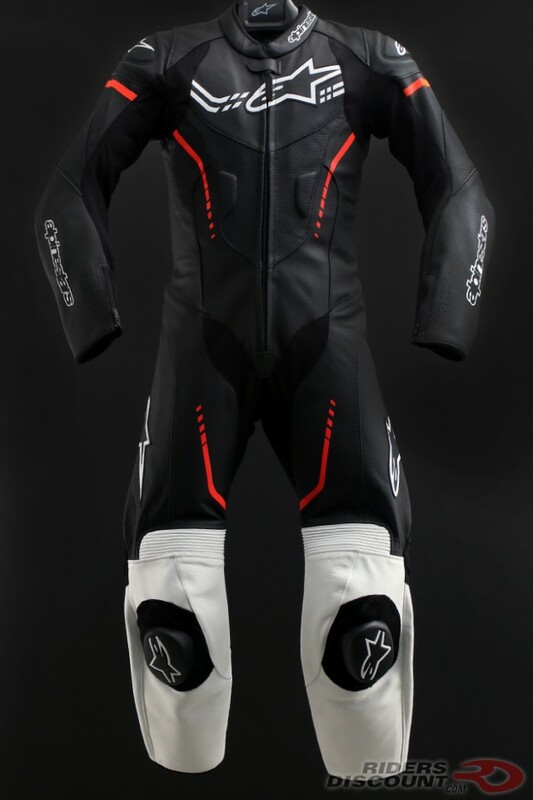 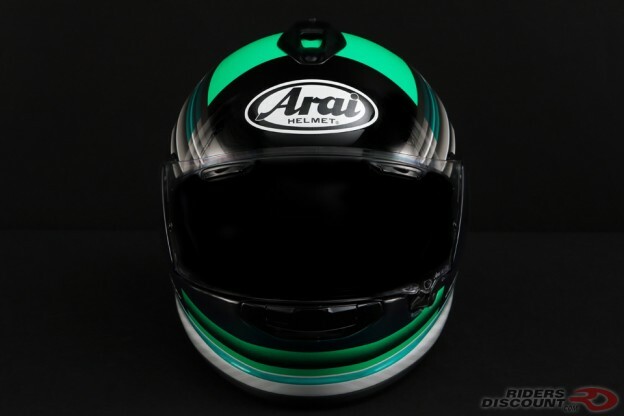 This entry was posted in News, Product Reviews and tagged Bell Motorcycle Helmet, Dainese, Dainese D-Air Racing Misano Suit, motorcycle suit, Riders Discount on February 17, 2018 by Riders Discount. 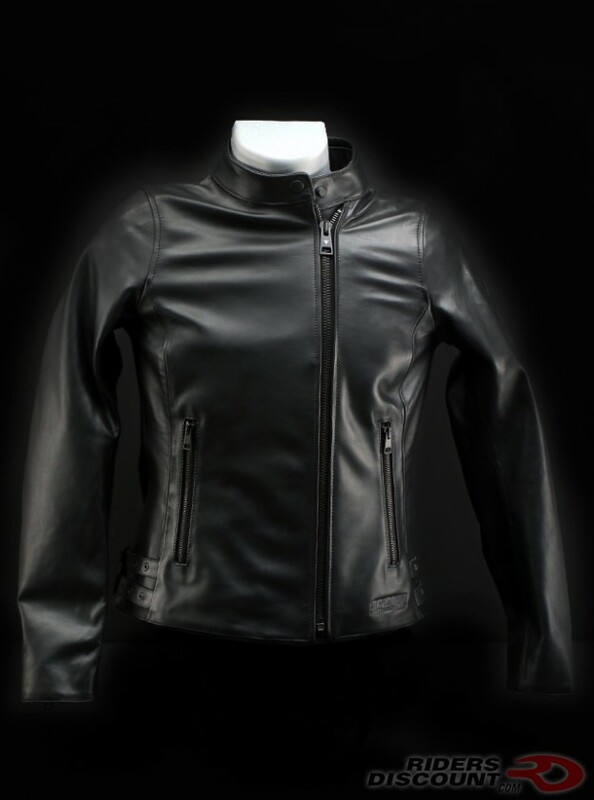 This entry was posted in News, Product Reviews and tagged Dainese, Dainese Chiodo72 Women's Leather Jacket, Motorcycle Jacket, Riders Discount, Women's Motorcycle Gear on February 15, 2018 by Riders Discount. 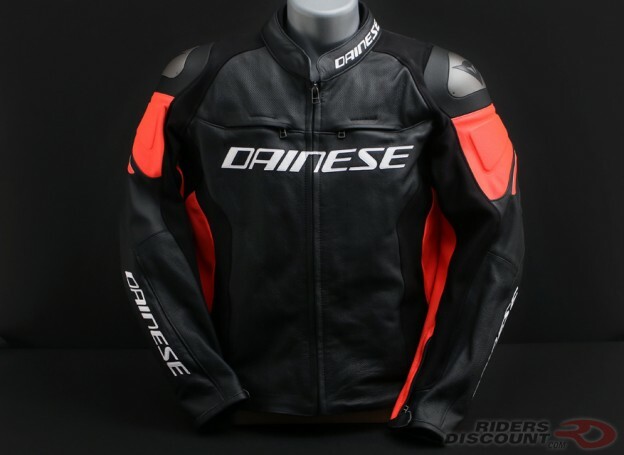 This entry was posted in News, Product Reviews and tagged Dainese, Dainese Racing 3 Perforated Leather Jacket, Motorcycle Jacket, Riders Discount on February 7, 2018 by Riders Discount. 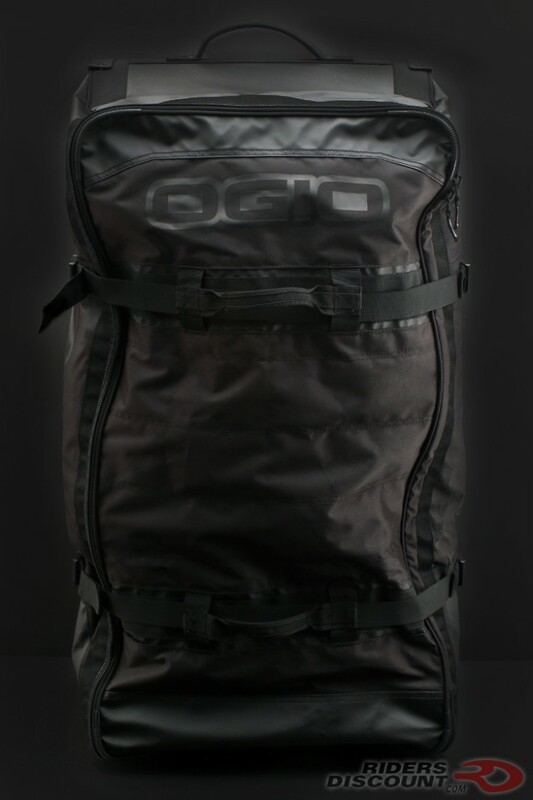 This entry was posted in News, Product Reviews and tagged gear bag, Luggage, Ogio, OGIO Bag, OGIO Nimitz Bag, OGIO Nimitz Wheeled Luggage Bag, Riders Discount on February 6, 2018 by Riders Discount.